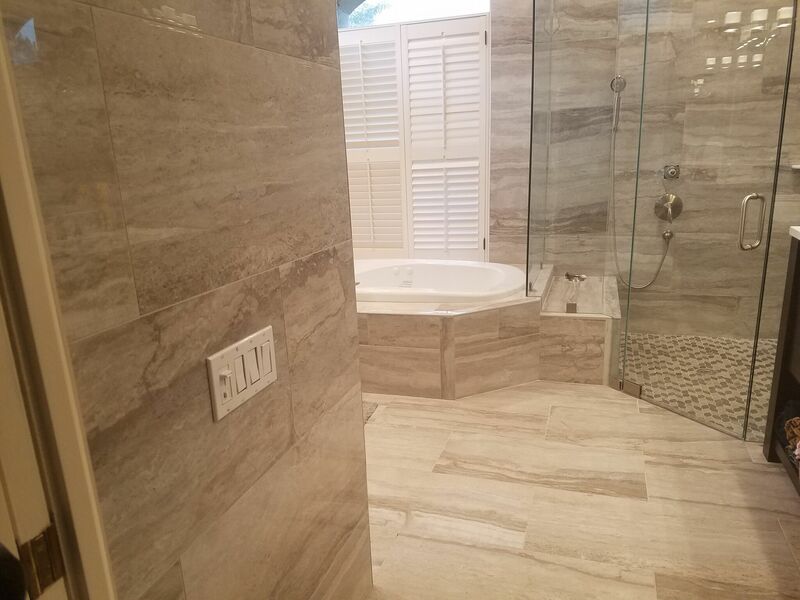 This was a project that had a 3 separate bathroom remodel in Sarasota. 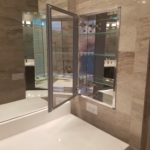 The client wanted the main bathroom to be transformed in to a Spa “look and feel”. 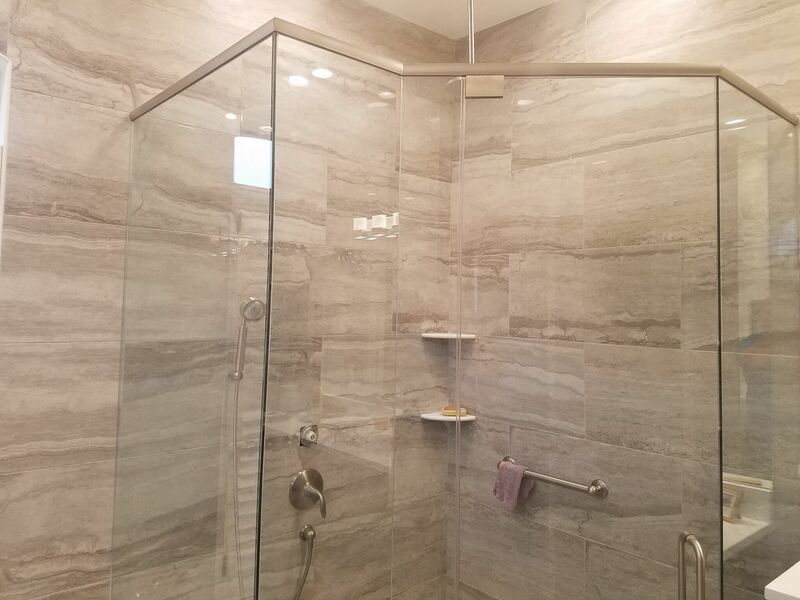 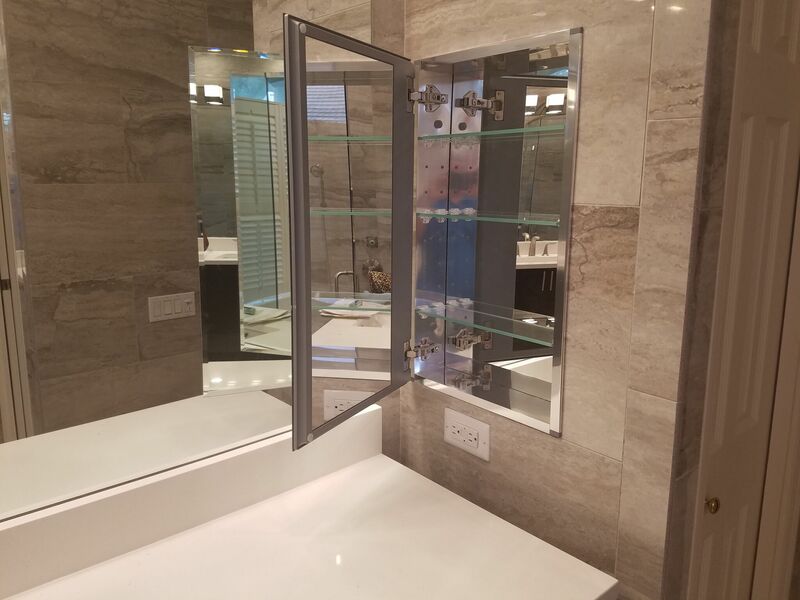 Above and Beyond met the clients wishes by delivering this Sarasota Bathroom Remodel in Gray High Gloss Tile throughout. 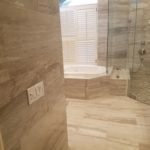 The complete Bathroom Remodel included a new tub, showers, tile, flooring, paint and bespoke manufactured vanities. 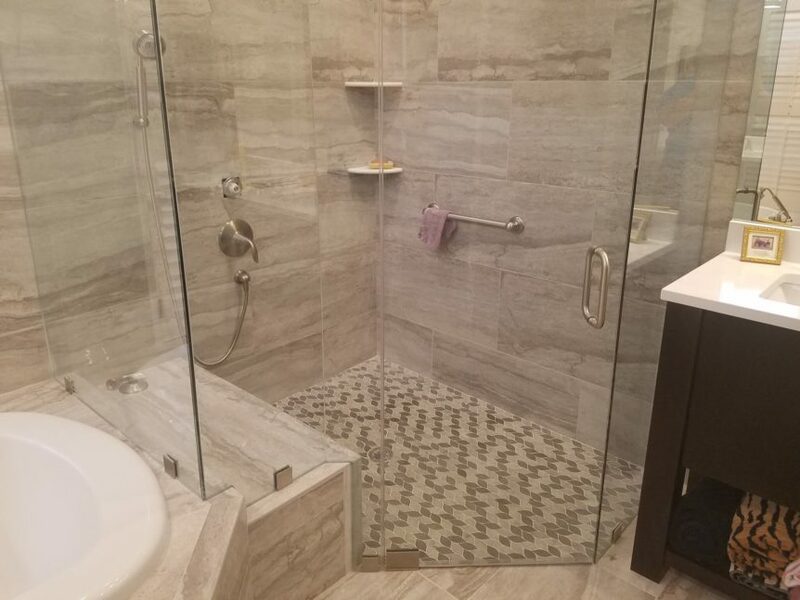 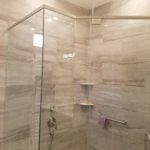 As well as the Bathroom Remodel Above and Beyond took care of all plumbing and electrical work.